As wearable devices continue to penetrate the market, mobile apps play a crucial role in the future of wearables. Here's a quick look at what's trending. The future of wearable tech is bright. 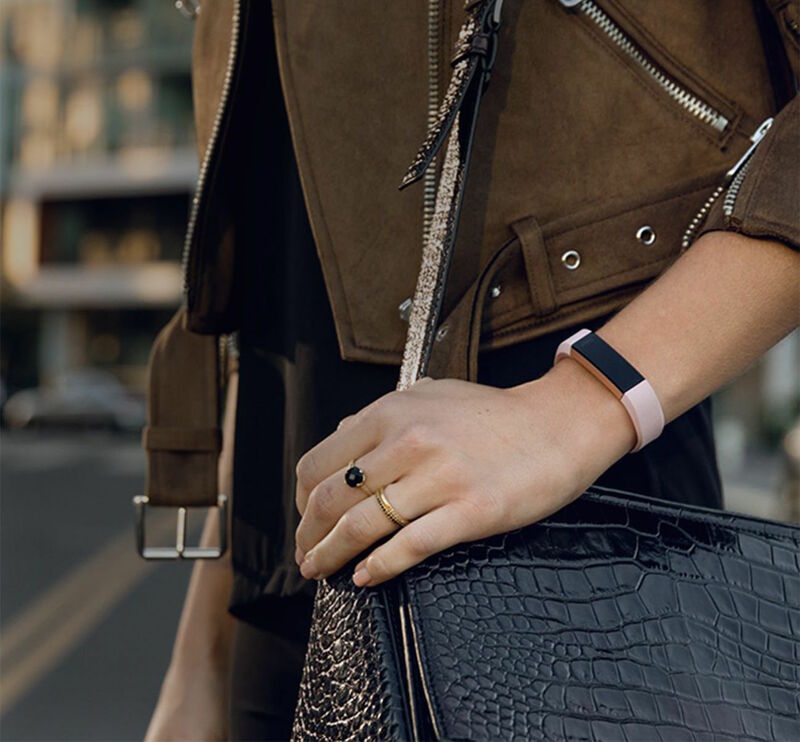 Research suggests “411 million smart wearable devices, worth a staggering $34 billion, will be sold in 2020,” alone. Wearable technology is worn to track everything from health and fitness data to motion-sensor photography and mobile device accessibility. Meanwhile, industries including health, entertainment, education and medical, are experiencing the profound impact of wearable tech. From real-time texting to file sharing and broadcasting presentations you can manage it all from one simple wearable device. Gone are the days of lugging around a bag full of papers and portable drives. As wearable devices continue market penetration, mobile apps will play a crucial role in the future of wearables. Here’s a quick look at what’s trending when it comes to mobile app development. From the beginning, development and innovation of wearable devices was primarily consumer-centric. 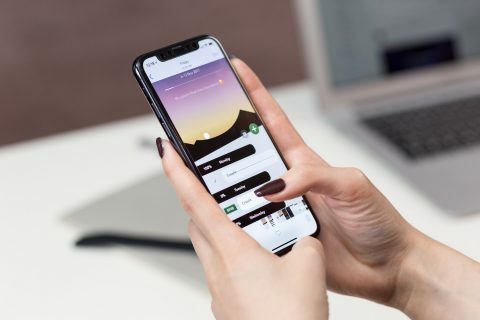 Recently developers have changed direction and broadened the market by creating business-related apps. 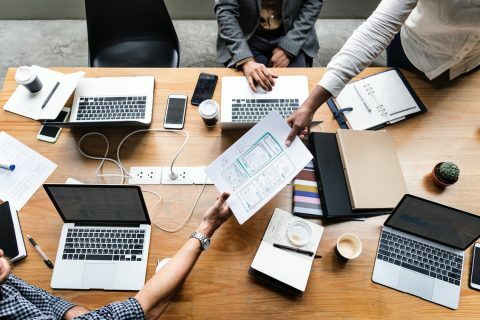 Experts believe this will increase business productivity and accelerate workflow. Mobile app technology needs to be upgraded regularly to ensure wearable device compatability. For example, Google launched Android Wear, a platform which extends Android to a new generation of devices, with a user experience that’s designed specifically for wearables. Developers are then challenged to build apps for emerging platforms like Android Wear and advance the technology. Even more exciting is app development to support personal health monitoring using BioGlass. “Being able to comfortably monitor physiological information during daily life can reduce the costs associated with health care. Physiological measures such as cardiovascular and respiratory activity can be used for early detection and diagnosis of relevant risk factors of cardiovascular disease as well as for helping to monitor chronic conditions and therapeutic interventions,” according to a recent study. Wearables have totally changed how we use technology in our everyday lives. Fitness bands, trackers and smartwatches are good examples. Mobile app technology integrated with wearables has made lives more interactive with user-friendly featured apps. 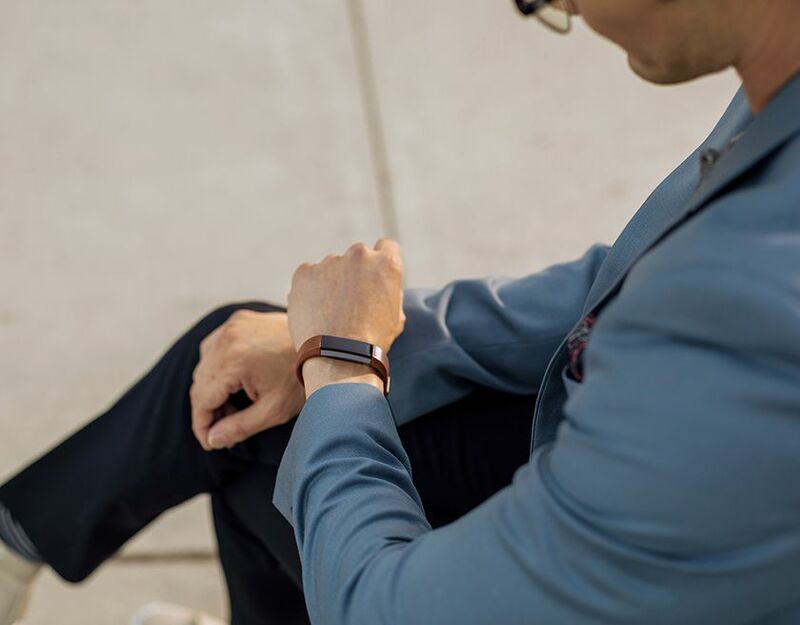 Wearables track real-time data to help fitness enthusiasts and productivity gurus alike, meet their goals. We’ll also see more integration from the automobile industry as they leverage wearables and mobile app technology. 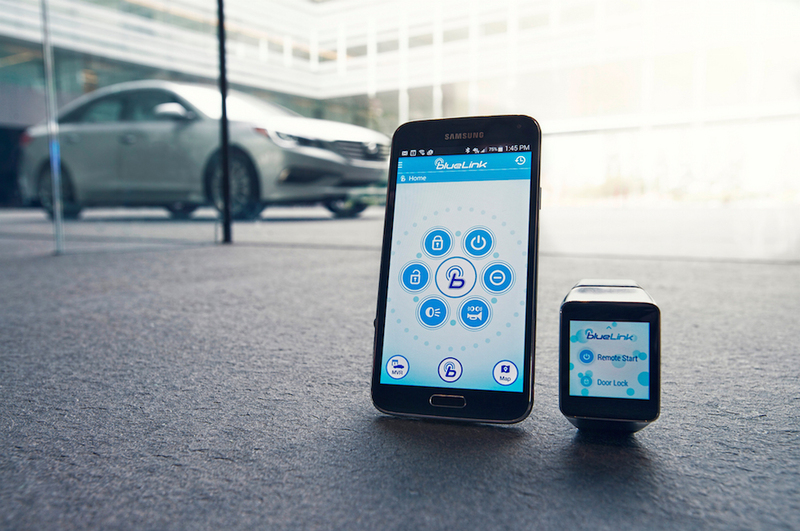 For example, Hyundai’s Blue Link smartwatch app adds a “layer of tech for gadget-hungry Hyundai owners… the app will allow Hyundai owners to remotely start and stop the engine, lock and unlock the doors, flash the lights, and honk the horn. The app also has a Car Finder feature, which should be helpful in busy parking lots or if your Hyundai should ever get stolen.” The smartwatch app also features voice command capability. 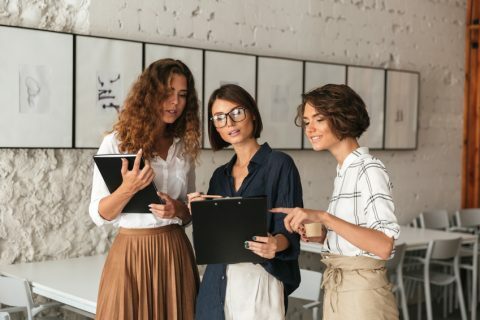 As wearable tech continues to add value directly to consumers, the application and expansion of mobile apps will play a vital role in the future of wearables. Ariana Johnson is a blogger at Mobileappdaily. She has an in-depth knowledge of the mobile app industry. Here with us, she shares reviews regarding the latest mobile app technology news. Connect with @mobileappdaily on Twitter.